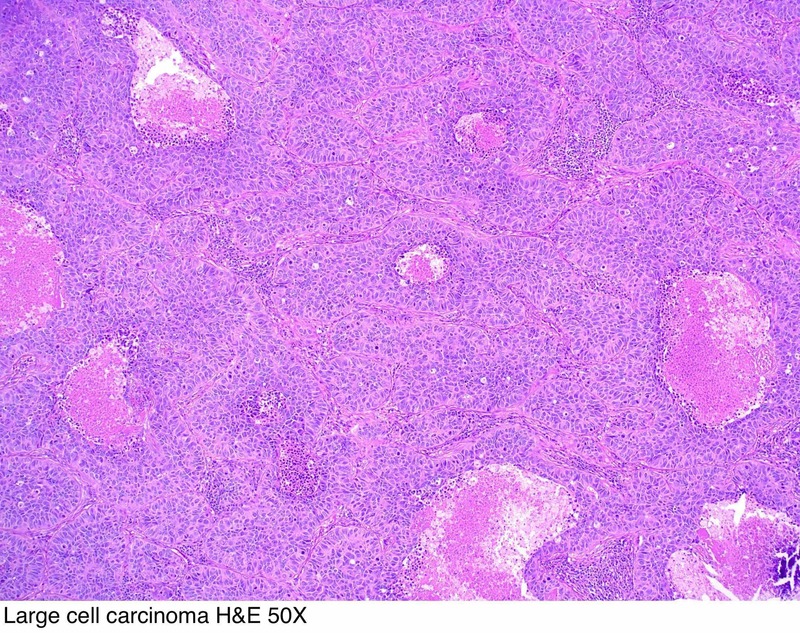 Cite this page: Wu R. Large cell undifferentiated carcinoma. PathologyOutlines.com website. 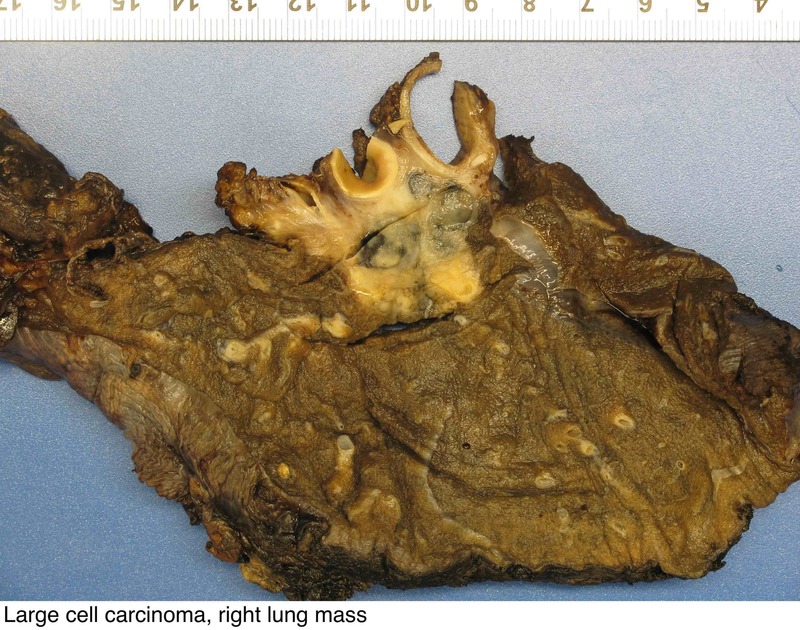 http://www.pathologyoutlines.com/topic/lungtumorlargecell.html. Accessed April 19th, 2019. 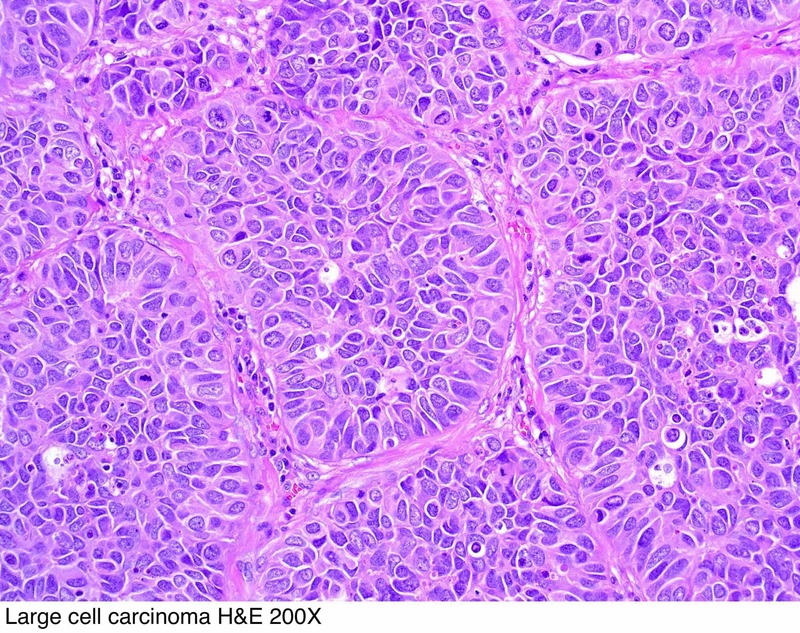 Large cell carcinoma of lung will generally stain for which of the following immunohistochemical markers?